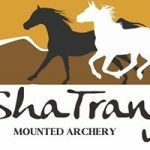 ShaTranj Mounted Archery is a very popular addition to our cast of attractions! 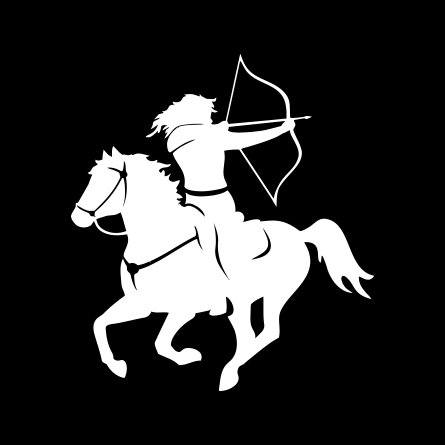 A horse archer or mounted archer is a cavalryman armed with a bow, able to shoot while riding from horseback. In large open areas, it was a highly successful technique for hunting, for protecting the herds, and for war. 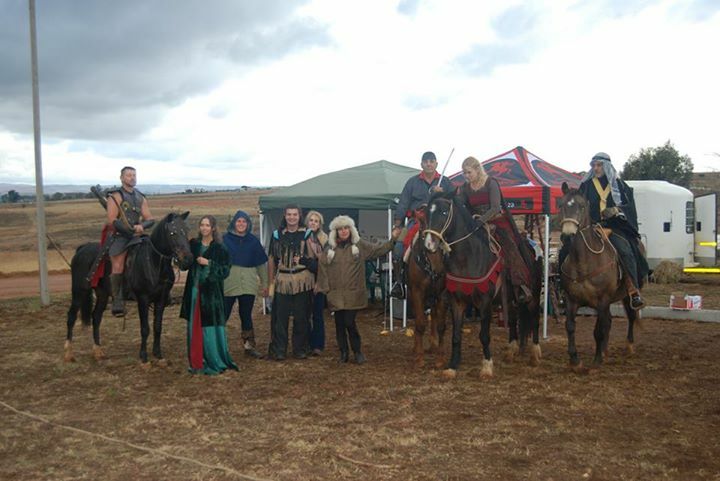 It was a defining characteristic of the Eurasian nomads during antiquity and the medieval period, including Iranian peoples (Scythians, Sarmatians, Sassanids) and Indians in antiquity, and by the Mongols and the Turkic peoples during the Middle Ages. By the expansion of these peoples, the practice also spread to Eastern Europe (via the Sarmatians and the Huns), to Mesopotamia, and to East Asia. In East Asia, horse archery came to be particularly honored in the samurai tradition of Japan, where mounted archery is called Yabusame. Mounted archery developed separately among the peoples of the South American pampas and the North American prairies. The weapon of choice for Eurasian horse archers was most commonly a composite recurve bow, because it was compact enough to shoot conveniently from a horse while retaining sufficient range and penetrating power.